DB Cars and Commercials Garages Wigan are a local family run garage offering an honest and cost effective alternative to main dealers and over priced garages. We are the only business that I personally know of locally that can offer a one stop garage covering:- motorcycles, cars, vans and HGV’s. 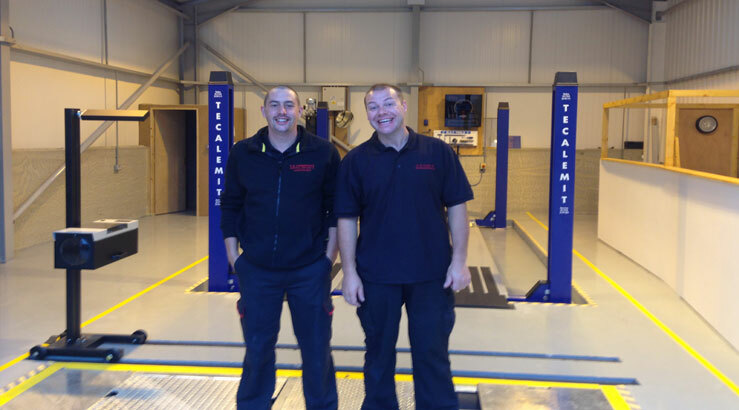 The team consists of myself, David, as a mechanic with 20 years experience and as an MOT tester, my partner Emma, who runs the office and accounts, and Andy, who has recently joined us as a mechanic and MOT Tester with over 24 years experience.